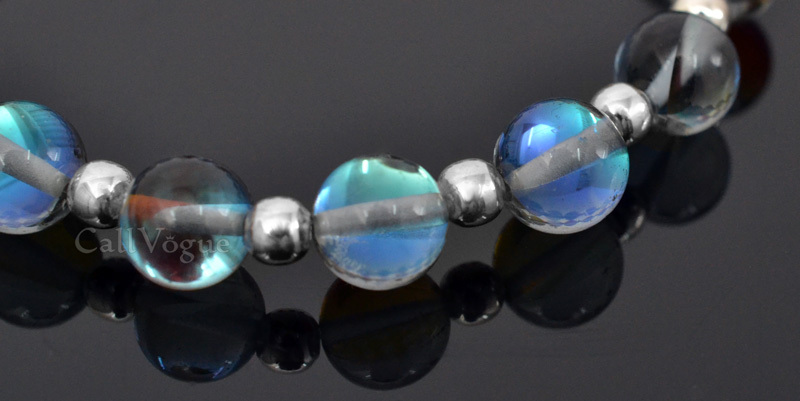 SKU: Gems-OPBa. 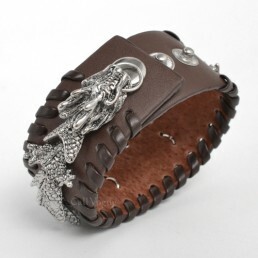 Categories: MENS JEWELRY, Bracelet, Bracelet. 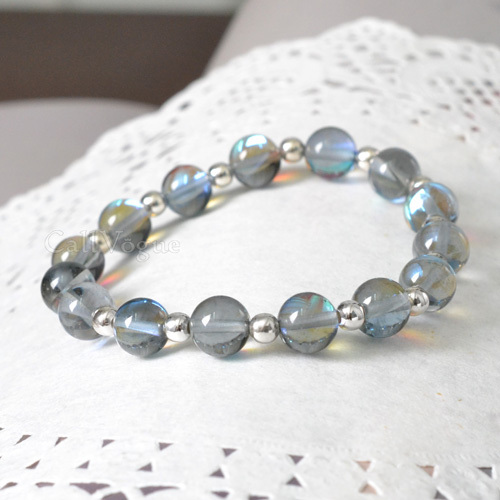 Tags: bracelets, bracelets for men, bracelets for women, handmade jewerly, mens bracelet, mens bracelets, opal, Sterling Silver bracelet, women bracelet. 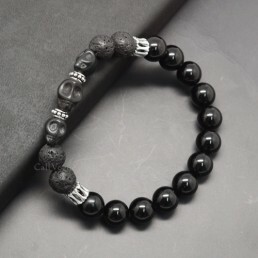 Gemstones Mens Bracelets for women as well , Update your Handmade gemstones jewelry collection with a customized accessory. 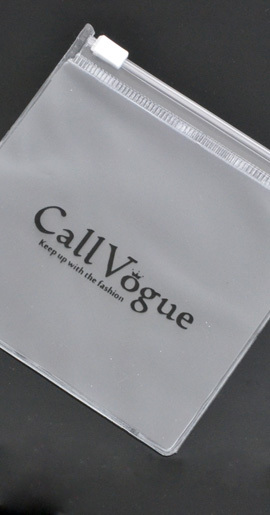 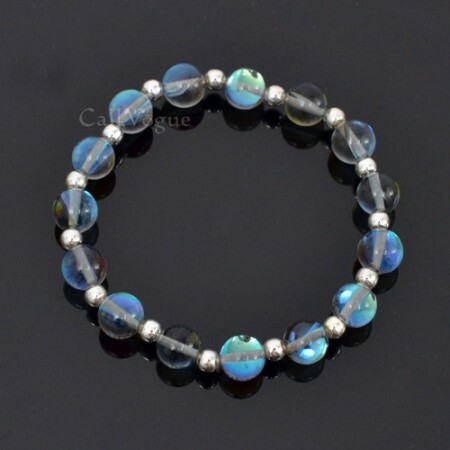 Gray moonlight opal color are very various which it can be changed to blue, yellow, red and so on. 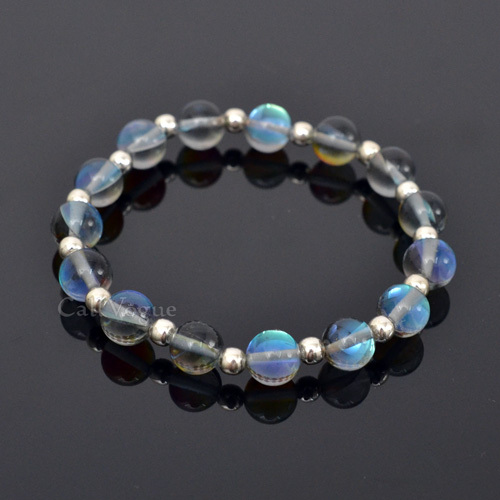 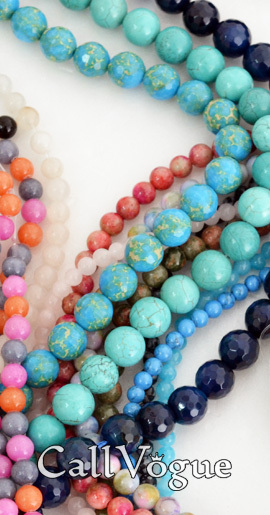 When you walk, silver ball opal bracelets reflect beautiful color. 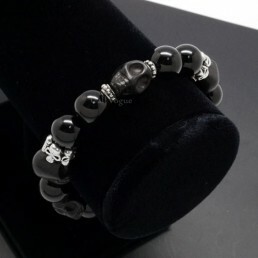 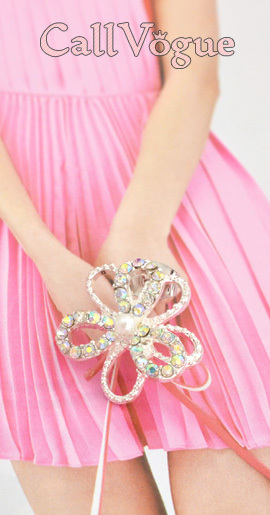 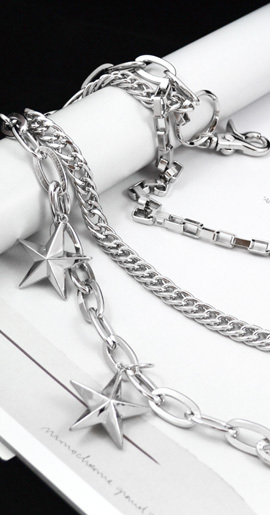 and 925 sterling Silver ball improve the dignity of beaded bracelets.